Parents are left clueless after the death as the possible causes remain unknown even after undergoing autopsy. All because of the Sudden Infant Death Syndrome (SIDS). SIDS is the unexplained death of babies usually occurring during sleep and striking under unexpected circumstances. Even a healthy one-year old baby may be a victim of the condition which is often simply attributed to physical and environmental factors. Studies have shown that babies with physical conditions including brain abnormalities, low birth weight and respiratory infection have higher risk of dying an unexplained death. 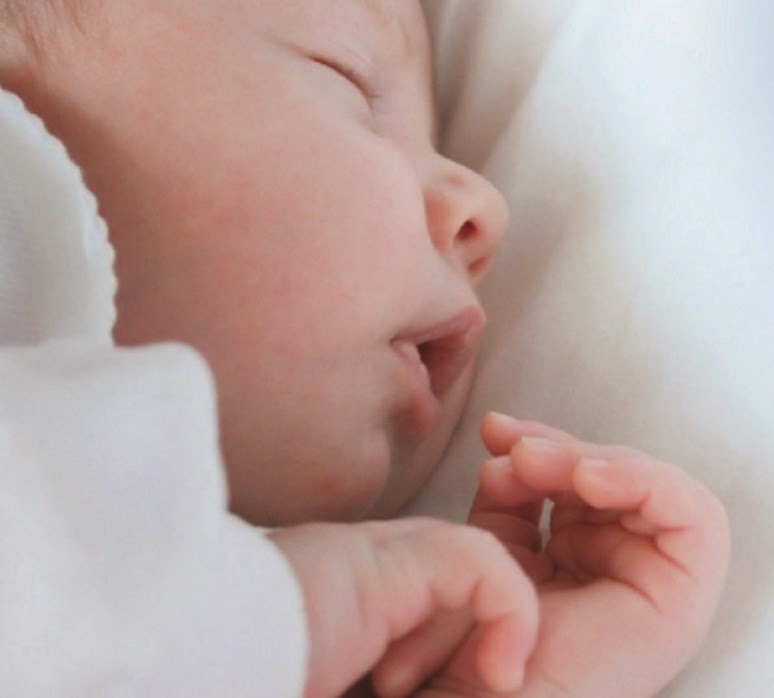 Given that there are far more metabolic disorders that place an infant in danger of SIDS, a new process called Metascreen, an expanded, advanced and non-invasive metabolic screening service, was developed. Metascreen can detect up to more than 100 inborn errors of metabolism (IEM) through a painless method that uses the child’s urine sample collected after 48 hours of birth. IEM is a rare genetic disorder characterized by the lack of enzymes needed in the body to maintain the normal body metabolic temperature. This condition eventually causes the build-up of toxic substances and a deficiency of the critical ones. And because this may remain undetected during the infant stages of the baby, it poses as a silent threat to every newborn. Aside from causing sudden death, the disease may also trigger serious developmental issues and lifelong disease, if left untreated. Research showed that 10% of the SIDS cases can significantly be attributed to these inherited metabolic defects. In the Philippines, this comprehensive newborn screening is offered by Cordlife Medical Philippines, the country’s most chosen cord blood and cord lining banking institution. Metascreen is offered free to all mothers who bank their baby’s cord blood and cord lining at Cordlife. 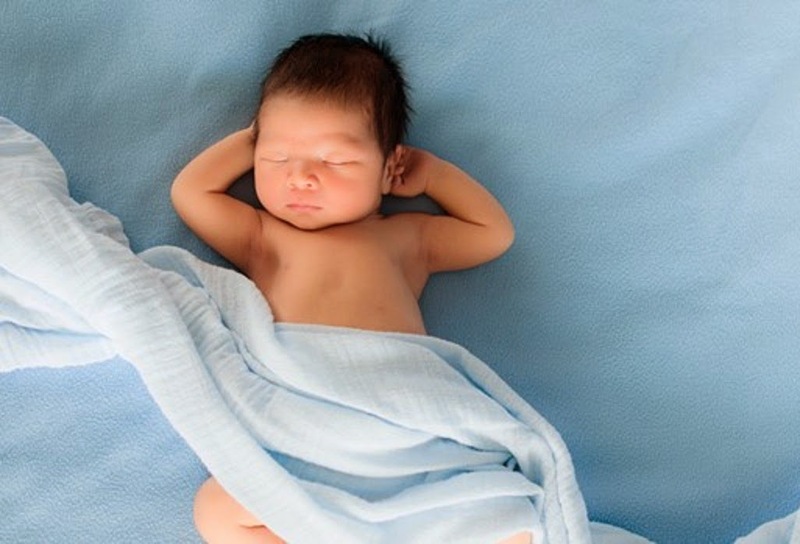 The Group’s processing and storage facilities in Singapore, Hong Kong, and India are also AABB, formerly known as American Association of Blood Banks, accredited, meeting the gold standard of private cord blood banking. Cordlife Group also has a direct investment in China Cord Blood Corporation, one of the top operators in China.